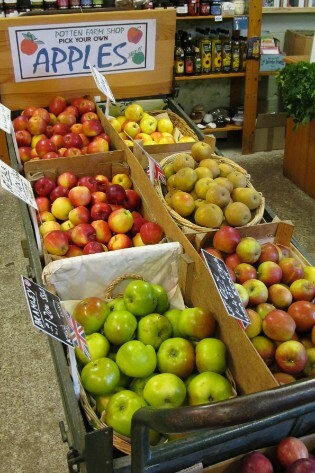 Welcome to to Potten Farm Shop. We are a family run business and opened in 1999. 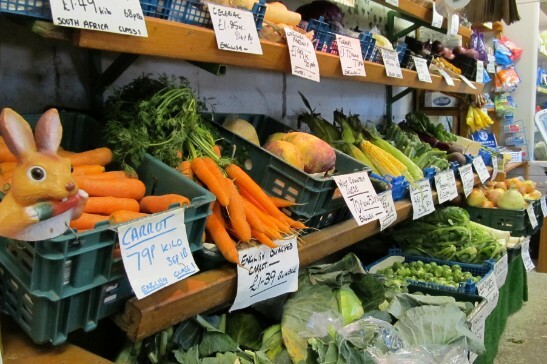 Our emphasis is on fresh, seasonal, local and high quality produce, sourcing all produced items as locally as possible and mainly from within Kent. 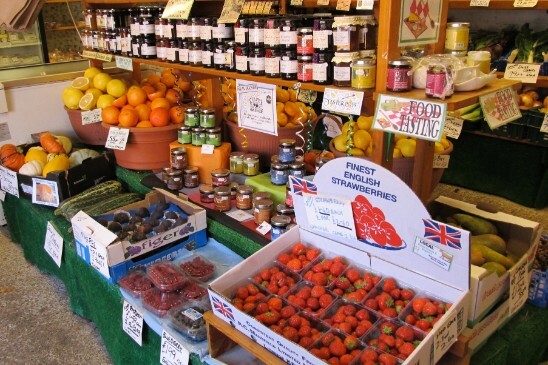 Our range includes a wide selection of Fruit and Vegetables with fresh daily bread and cakes from Davies' Family Bakery of Ashford. Frozen locally reared meats, Korkers Sausages, English cheeses and cooked meats. 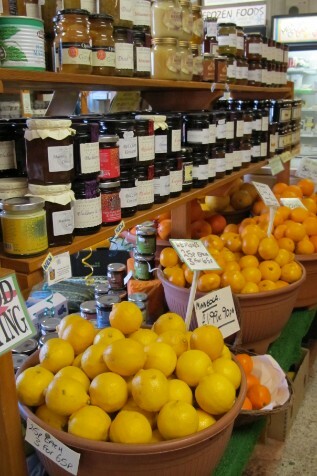 Fresh milk and cream from Hinxden Dairy, a large selection of jams and pickles including The Wooden Spoon Co. products and yummy Simply Ice Cream. 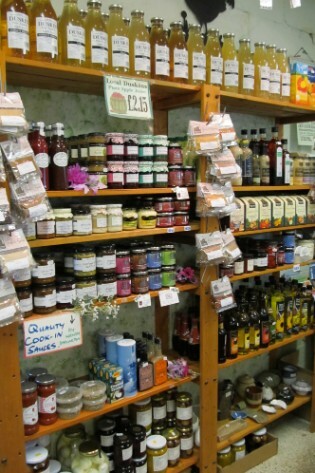 Theres so much more and we reccomend that you visit us to see for yourselves! We sell bagged cut seasoned logs, off cuts and kindling, house coal, smokeless coal and BBQ charcoal. All our staff are very friendly and willing to help you if you need it and our car park is adjacent to the shop in a farm courtyard setting. 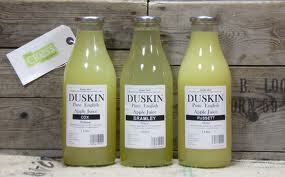 Being situated on the A20 between Ashford and Folkestone we're easy to find. 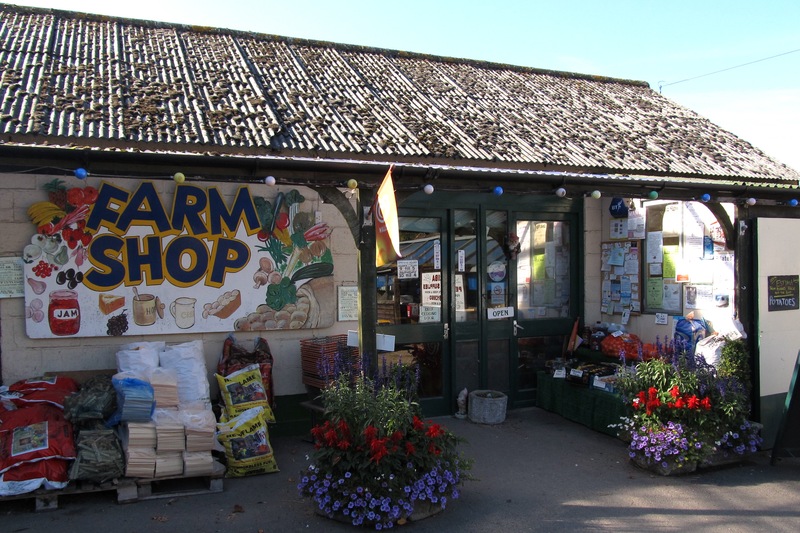 Also at Potten Farm there is The Flower Barn Florist, Harringe Plants Nursery and Arriba Pet Supplies. 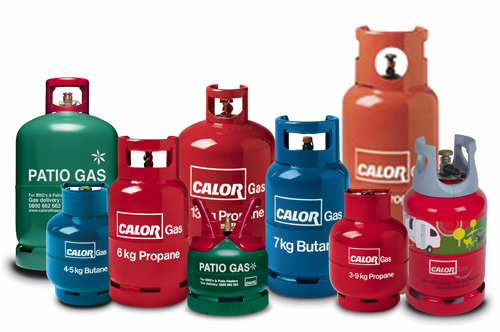 Calor Gas is available on site from Harringe plants. Lumpwood Charcoal, why not get out the BBQ and pretend the weathers good! Local Wild Pheasant, Diced Game & Minced Venison too!